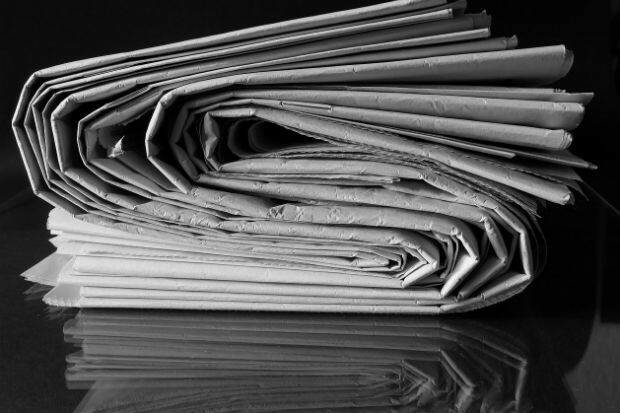 The Credibility Coalition, an interdisciplinary group of journalists, researchers, librarians and others interested in tackling the issue of trust in journalism, has today received additional funding from Google News Lab, the Facebook Journalism Project, Craig Newmark Philanthropies and additional private donors. The funding will enable the Coalition to expand on its work analysing which common elements are key when people assess the reliability of articles they read online, and test these indicators on thousands of articles. The group, born out of the MisinfoCon event in February 2017, was co-founded by Meedan and Hacks/Hackers and financed through a $50,000 Knight Prototype Fund grant received last year. The initial funding allowed the Coalition to focus their vision into a series of successful smaller first projects and steps. "We don't view the challenge of building meaningful credibility indicators as a static project. The key part of our work is a commitment to test and evolve indicators in an open and transparent process. In this regard, CredCo is as much a community project as it is a technical standards project," said Ed Bice, chief executive of Meedan, in an email to Journalism.co.uk. Its first initiatives included workshops in the US and elsewhere around the world to determine credibility indicators, such as the byline of an article, ad placement on the website around the text, or the number of links present in the copy. Members of the coalition have led workshops in partnership with Columbia University, Northwestern University, and the Mozilla Festival. They have also spoken at industry events including Journalism.co.uk's newsrewired conference on 7 March. A study published recently by the group, 'A structured response to misinformation: Defining and annotating credibility indicators in news articles', analysed 16 common elements indicating reliability on 40 widely-shared public health and climate change stories. The Coalition plans on working together with W3C as part of the Credible Web Community Group to make the most of its research and data as it becomes more extensive. "There are different layers and we aggregate that data, and then it's up to platforms and AI systems how they interpret them. Some will want to create a score, but what's interesting to me is that we could use this as a process to educate the general public on what makes a credible article," An Xiao Mina, director of product at Meedan, told Journalism.co.uk in October.